Committed to nourishing a global community. Spring 2019 Dining Services Calendar Click here or scroll to the bottom of this web page for the Dining Services calendar link. Check out Princeton Review! 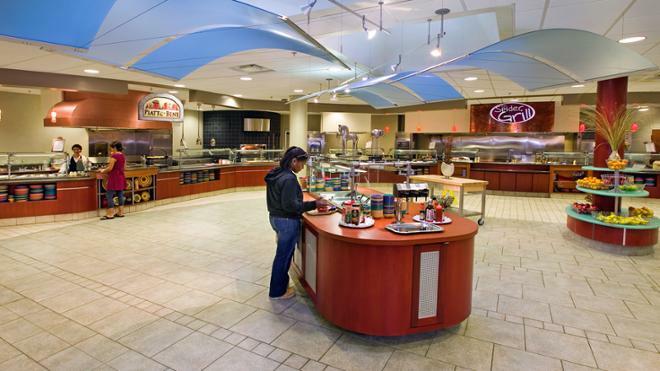 UR Dining placed in the TOP 20 (#16) for BEST CAMPUS FOOD out of 384 schools. Way to go team! The Cellar: Open Sunday-Thursday 5pm-12am; Friday-Saturday 5pm-1am. Last dine-in day April 28. Dean's Den: Open through May 2. Grab a study snack. We have plenty frozen entrees, energy bars, sweet and salty snacks. Eight-Fifteen at Boatwright Cafe: Earthday Monday April 22. Bring your own reusable straw and be entered to win a free pack of recusable utensils. Flatbreads: Peruvian Beef and Spicy Three Cheese (served Monday-Friday 8pm until closing and all day Saturday). ETC-Everything Convenience Store: New Daiya dair-free smoked Gouda and kick it up a notch with Aux Delices des Bois. Try something new every week! At the Heilman Dining Center: This week is Korean Bibimbap and Pho/Udon Noodles on Hemispheres. Taco Truck and Boneless Wings on Spider Grill. Click for days. Midnite Munchies Sunday April 28. Lou's Cafe: Specials this week: Hawaiian Mini Sliders, Zucchini Bread, and Red Potato Salad side. Sherry Vinaigrette is back. Passport Cafe: Specials this week: Israieli Style Jerk Chicken and Portabella Mushroom Shakshuka. Now available- Mango Tea and Oat milk as an option on the expresso menu. Tyler's: Monday April 22 Earth Day Special: Green Earth Salad. Weekly Special: Bronco Burger. Monthly Specials: Caprese Salad and your choice of Chicken or Veggie Burrito Wraps. Richmond on Broad Cafe: Grab the connector and visit us for lunch Monday-Friday, 7:30am-3pm. University of Richmond’s Dining Services is currently ranked in the top 20 on Princeton Review's Campus Food survey of 384 schools and also has an "A" grade from Niche. Our residential dining program, retail establishments and catering department have won numerous awards from The National Association of College and University Food Services for excellence in service and food. Check out our chefs' culinary chops at eight dining locations across campus, ranging from all-you-care-to-eat to late-night grab-and-go options. We appreciate you taking the time to submit a concern, question, or idea for improvement at one of our locations. 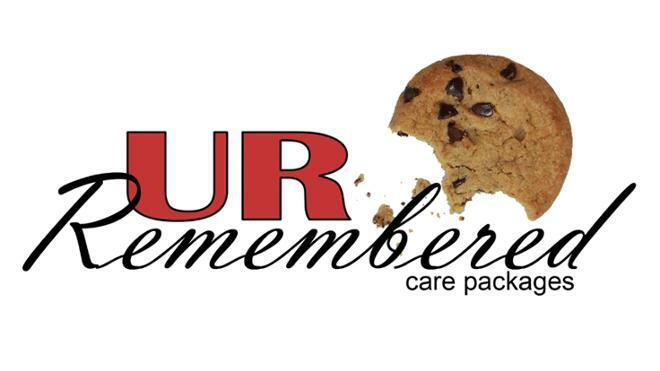 Please let us know about your experience at any of the Dining Services locations. You may also ask a question of the dietician. Dining services annually conducts a customer survey, but this form is a great way to send your feedback during the year.